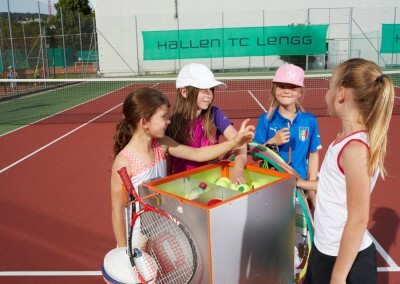 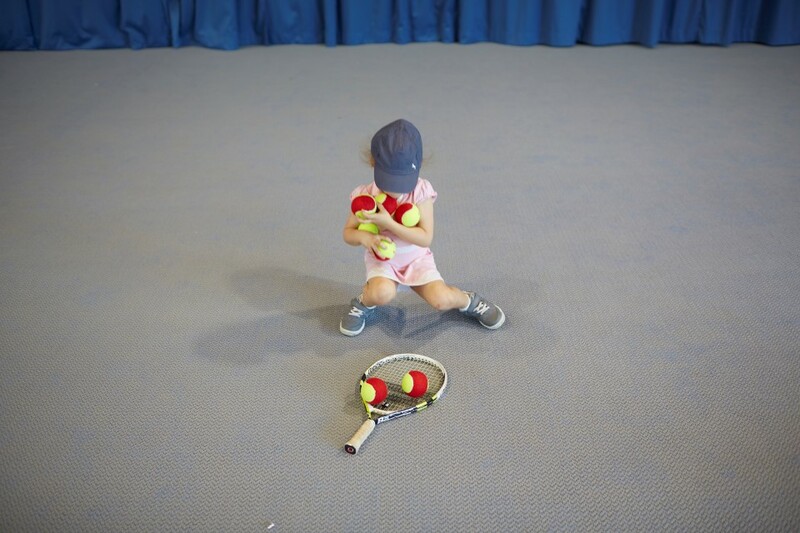 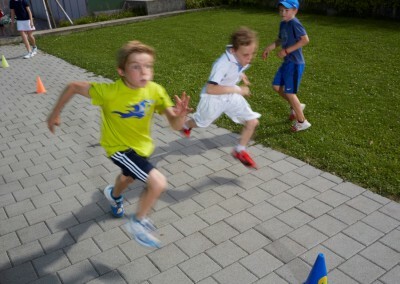 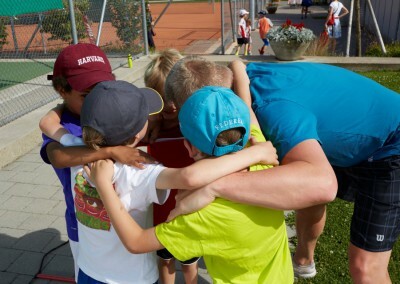 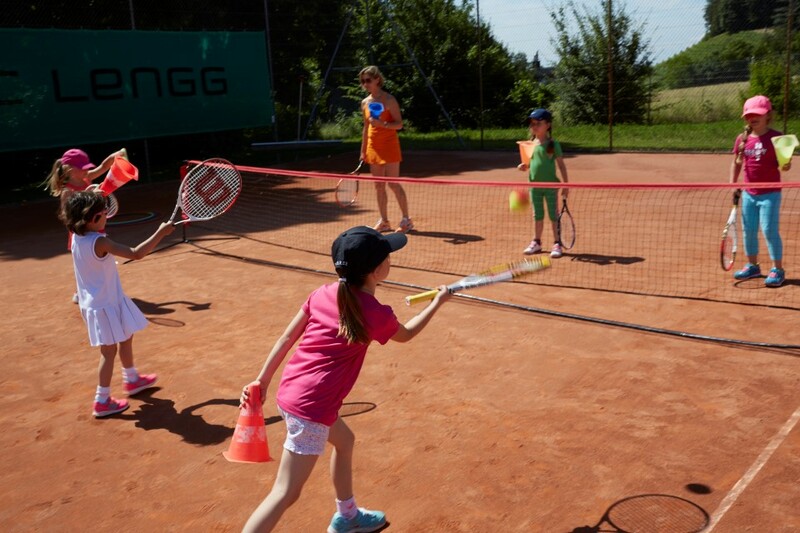 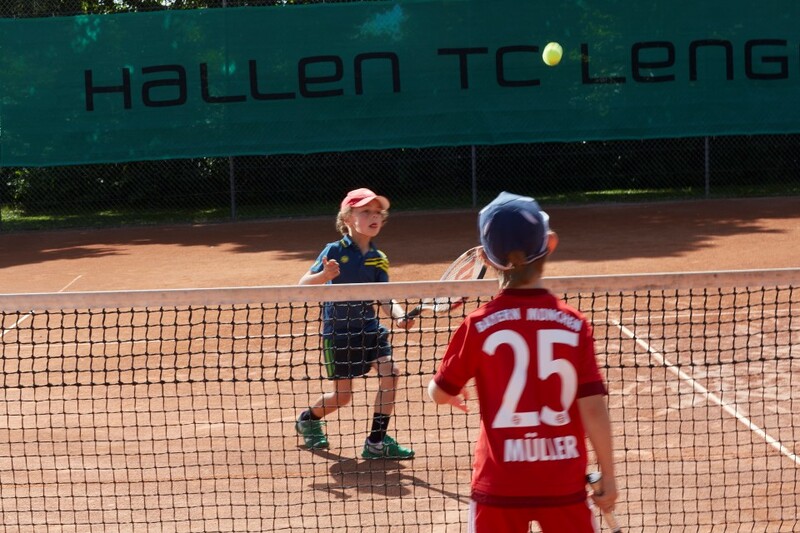 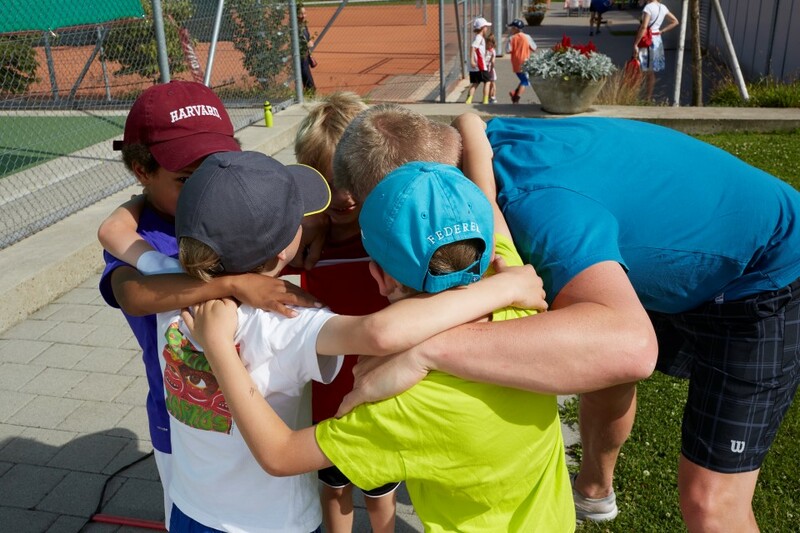 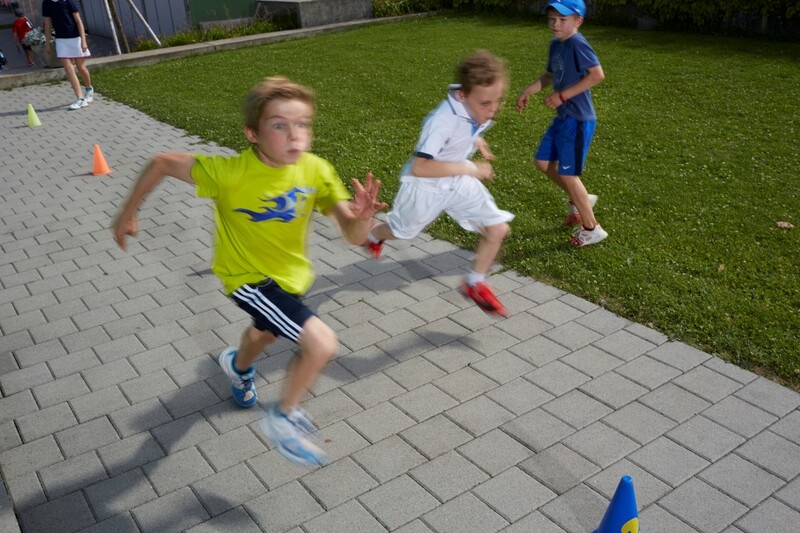 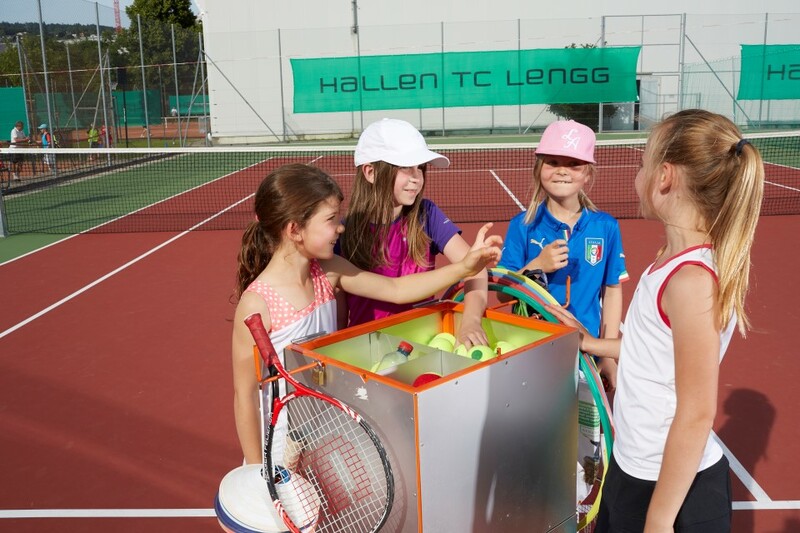 In our weeklong holiday camps (spring, summer, autumn, winter) where everything revolves around the bright yellow ball, we combine fun and competition. 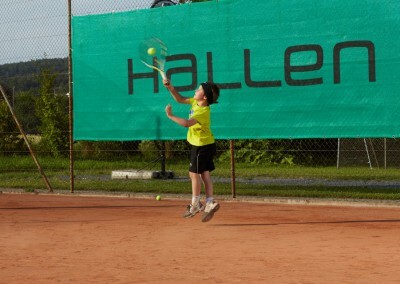 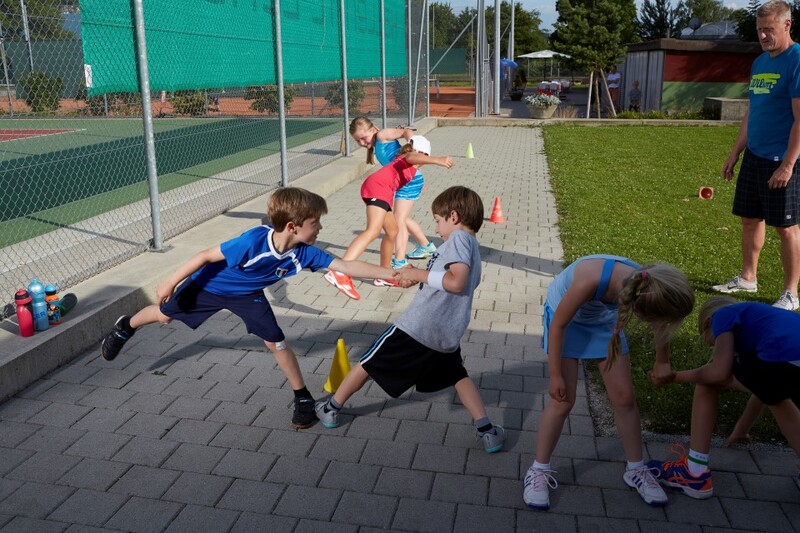 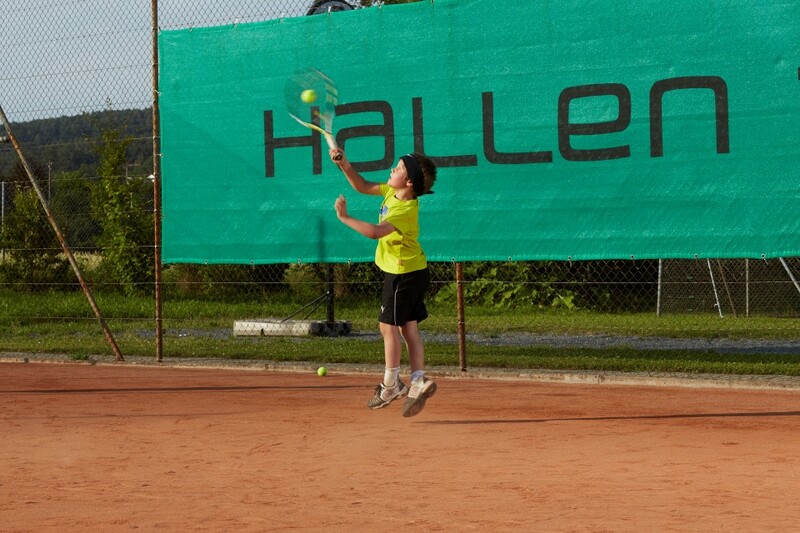 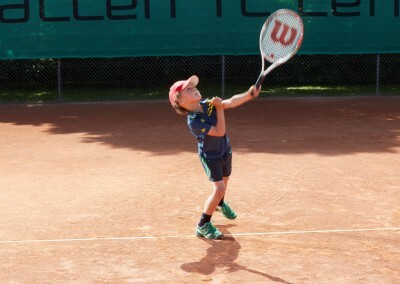 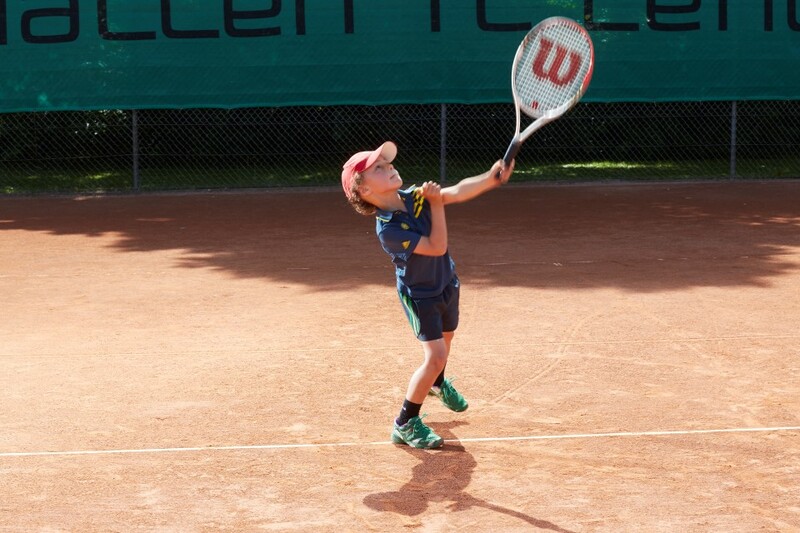 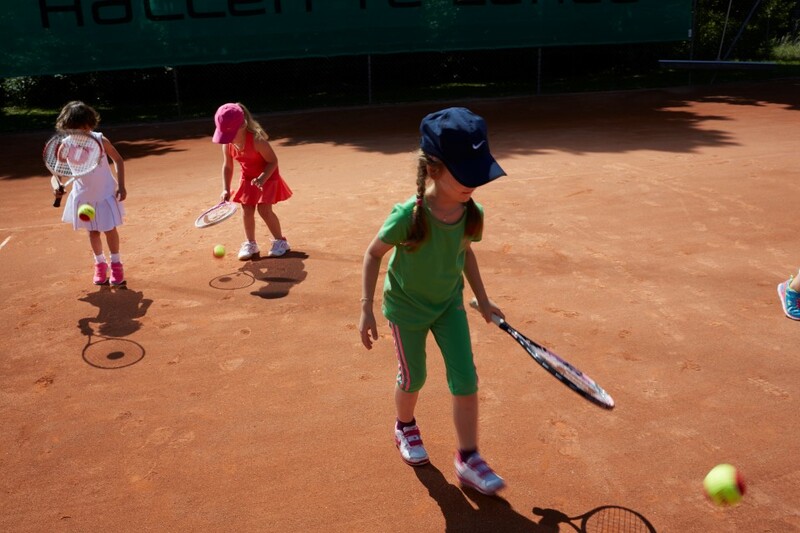 Alongside tennis training we have daily fitness training and always a tournament organized amongst the participants. 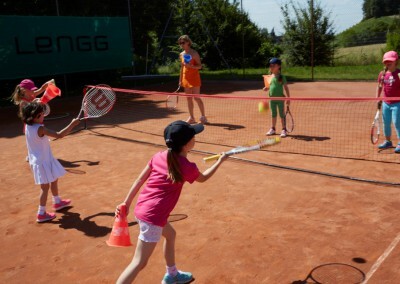 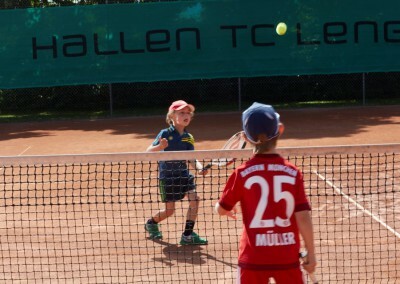 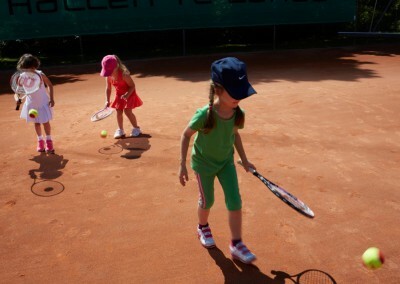 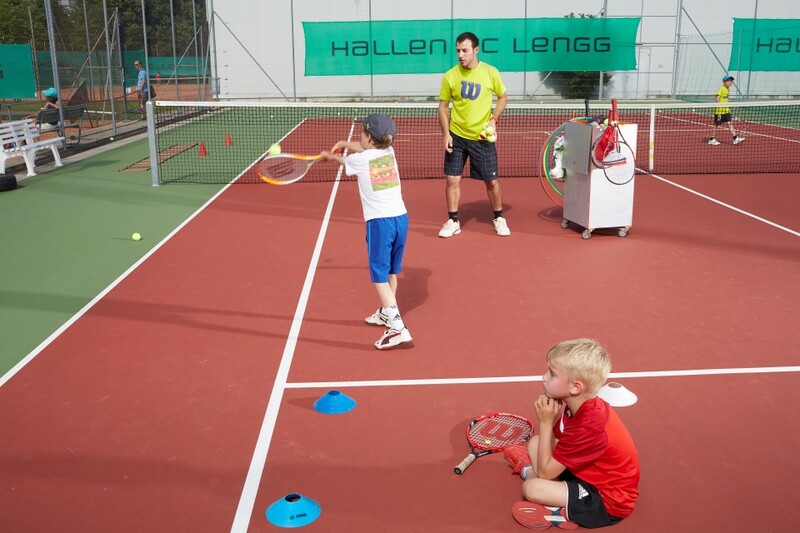 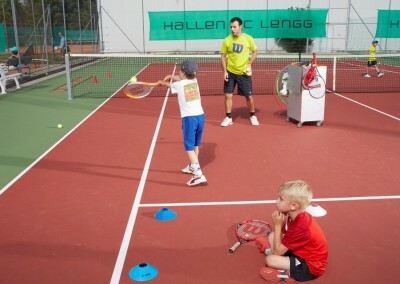 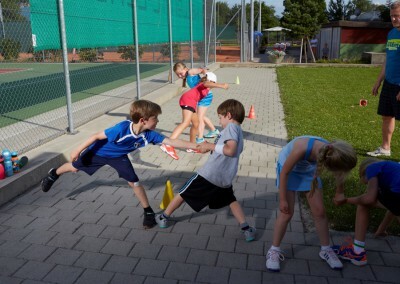 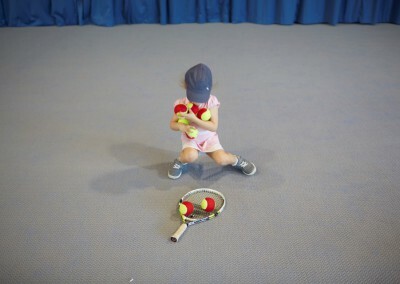 The camps are also open to kids and adolescents, who do no train at Tennis School Nicole Bain.